So the legendary video game director Shinji Mikami (Resident Evil, Dino Crisis, Devil May Cry) is releasing a sequel to his title “The Evil Within”. However, when it comes to horror games, Resident Evil has historically pioneered the genre of Survival Horror games, until Shinji Mikami left Capcom due to creative differences. While Resident Evil 4 left a lasting impression on survival horror games, like Dead Space and the North American Silent Hill developers, Capcom took the series in a more action-orientated route to capitalize on Call of Duty and Battlefield’s success. Of course, in light of EA shutting down Visceral Studios, emulating EA’s business model has its consequences. Resident Evil 5 became an action-fest and the less said about Resident Evil 6 the better. But with Konami leaving the gaming scene and abandoning Hideo Kojima and DelToro’s infamous Silent Hills P.T., and horror games like Outlast selling millions of copies thanks to the YouTube Let’s Play community, Capcom decided to take Resident Evil VII in a bold new(?) direction. Needless to say, horror is on a bit of a rebound, but it still faced with adversity from the developers and publishers. Nintendo has done what it could to suppress sales of Fatal Frame 4 and 5, both of which would have utilized and sold the Wii and Wii U hardware. Meanwhile, Capcom doesn’t try to capitalize on the more horror-orientated Resident Evil: Revelations titles. However, the drastically different Resident Evil VII didn’t sell as well as Resident Evil 6. Will Capcom continue with restoring horror in their iconic franchise, or will they return to the action-orientated (and highly criticized) Resident Evil 6? Or, will Shinji Mikami possibly return to Capcom for Resident Evil 8? 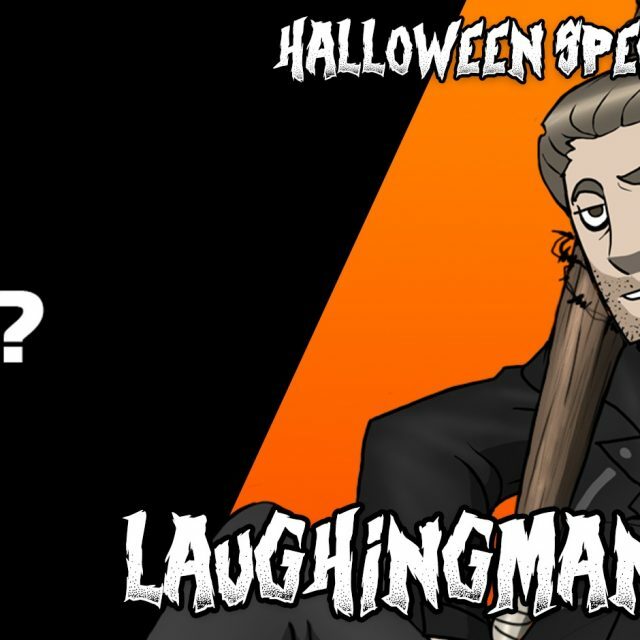 Also, LaughingMan is a horror video game coward, as demonstrated in his Outlast 2 Let’s Play. If only we could return to the classical days of old; where tank controls were the norm, save states became havens, and healing was a virtue!